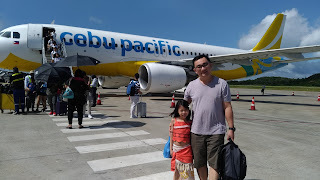 Why Convert to Robinsons Rewards Card? You all know that Robinsons Magnolia is like my second home. When the mall issued a Privilege Card (found below), I was one of the first to apply for one. The card is for free but I think I collected accumulated receipts worth PhP 5000. Aside from the privilege card, I also have the Robinsons Supermarket Value Plus Card. I was informed that it will be phase out by December 2014 so I need to convert to Robinsons Rewards Card. There's too many card for one mall, right? Why can't Robinsons have one card like SM's Advantage card? 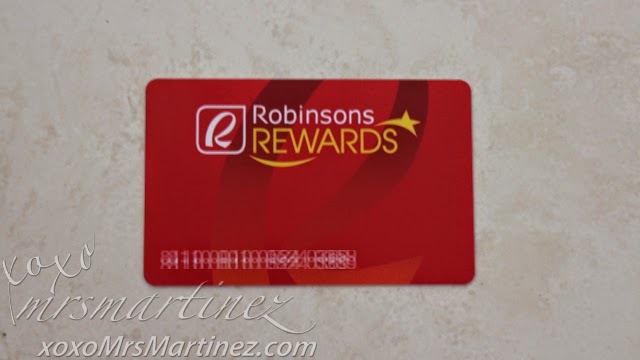 Why convert to a Robinsons Rewards Card? 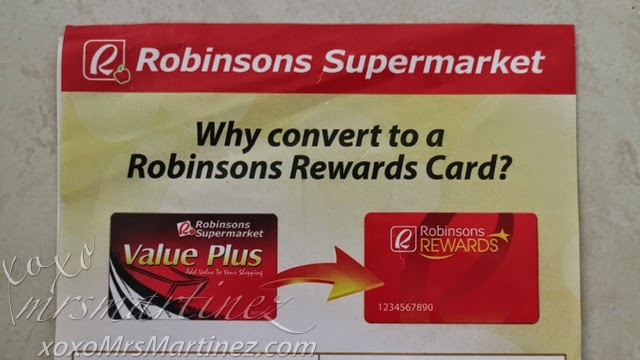 Anyway, to convert Robinsons Supermarket Value Plus card to Robinsons Rewards Card, you need to pay PhP 100. To entice people to convert the card, Robinsons launched a promotion. For example, when you pay PhP 100 to convert your card, you get a Magnum or when that run out, Breeze powder naman, until supplies last kung baga. Recently, I changed my Value Plus to Robinsons Rewards, I paid PhP 100 and got a big pack of Great Taste coffee worth at least PhP 70. Not bad, eh? Aside from Robinsons Supermarket, my new Robinsons Rewards card is now accepted in Robinsons Department Store, Handy Man, True Value, ToysRUs, Daiso Japan, Howards Storage, TopShop, TopMan and Dorothy Perkins. Soon to be accepted in Robinsons Appliances, Miss Selfridge, Warehouse, Ben Sherman, Basic House, G2000, River Island, Shana and Coast. Unlike in my former card where purchases below PhP 200 do not earn points, with this new rewards card, every peso counts. I can redeem my points when it reaches 50 points (1 point=1 peso). For Robinsons Supermarket, every PhP 400 earns you 1 point or 1 peso. For the rest of the participating stores, you earn 1 point for every PhP 200 spent. Purchases made using Robinsons Rewards points are not qualify to earn points. 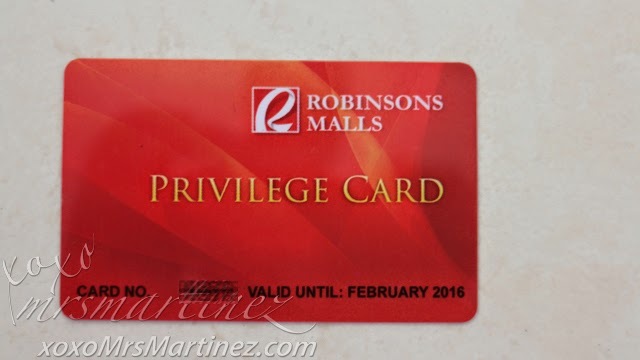 If you bought Robinsons Gift Certificate, it does not qualify too. Card expires every two years from date of application. You can renew it by paying PhP 100 or using your Rewards points.